Marvel has released the full list of comics and collections coming out in October 2011, including the following Deadpool comics and collections. Click on any item for more details. 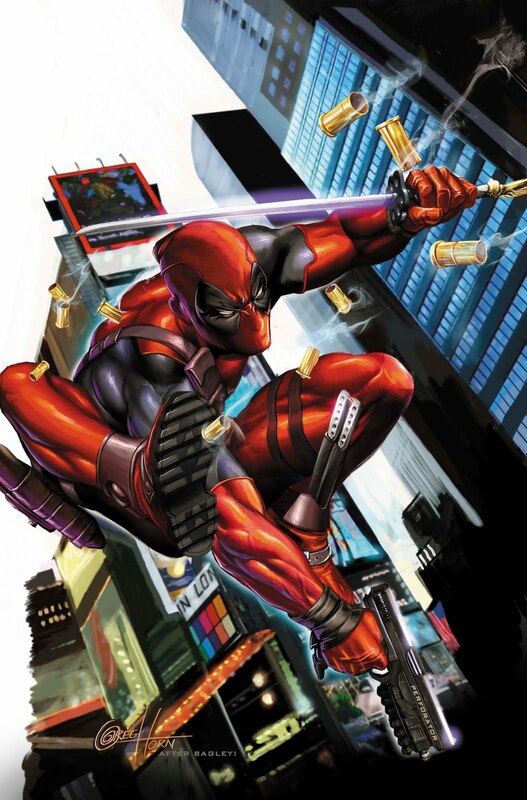 The fate of the entire world rests on the shoulders of Deadpool! A new Death is born! Refugee mutants from the Age of Apocalypse descend on our world! 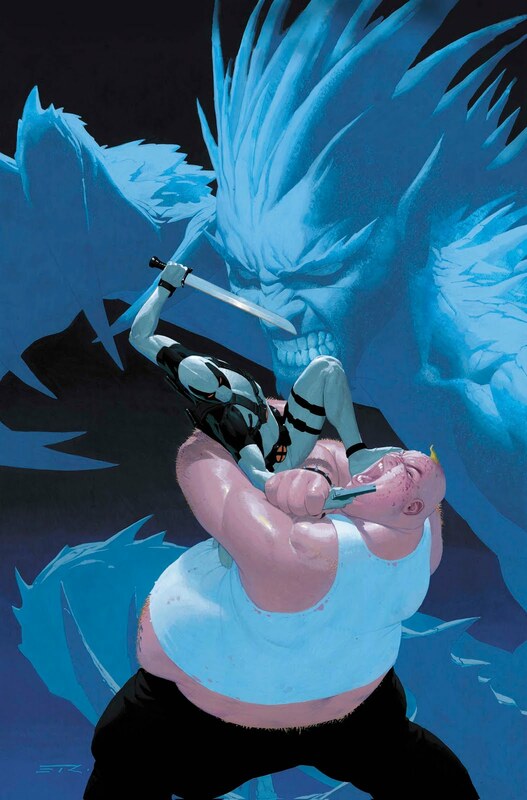 Can the merc with a mouth hold off long enough for X-Force to regroup? Is there any hope of staving off the Age of Archangel? Not if Iceman and The Blob have their say. Monsters of doom and glory, Rick Remender (Venom, Punisher), Jerome Opeña (Punisher, Moon Knight) and legendary colorist Dean White (Avengers) reunite to serve up another boss bowl of breakneck action in the hottest book on the stands! 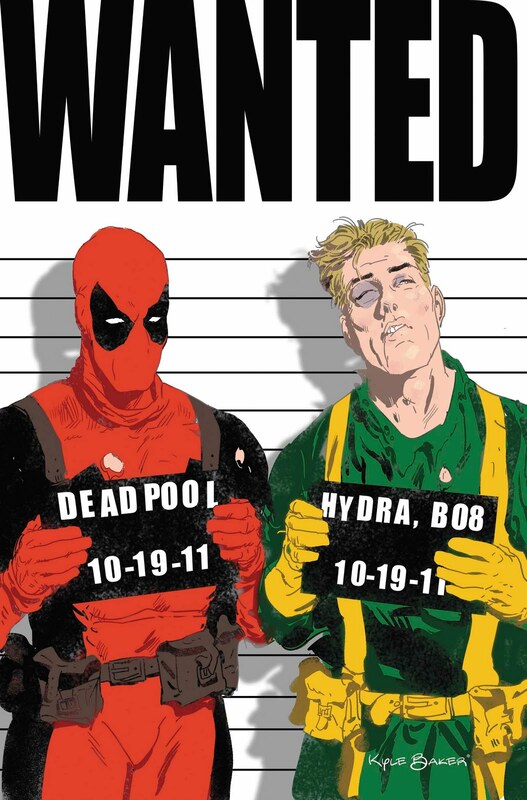 The X-Men do not kill. But when Apocalypse — the mutant despot who has countless times brought humanity to the brink of destruction — returns, Wolverine knows there’s only one solution: the recently reconstituted X-Force! 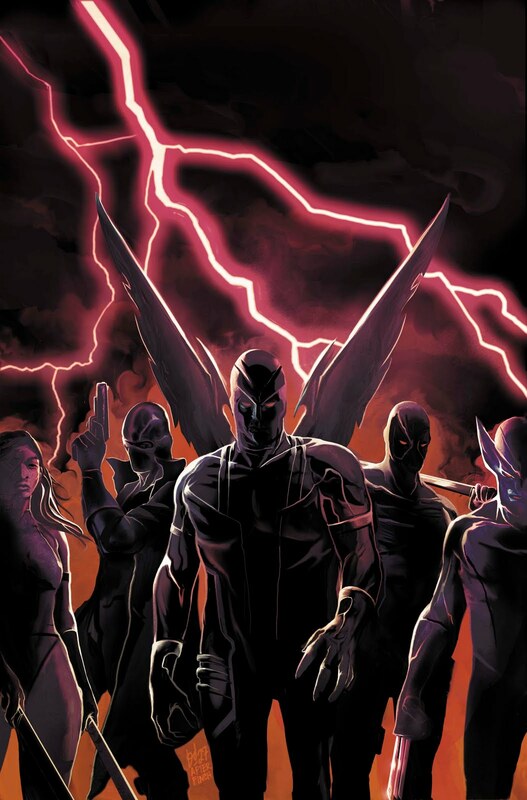 The new team — consisting of Deadpool, Archangel, Psylocke and Fantomex — must destroy En Sabah Nur. 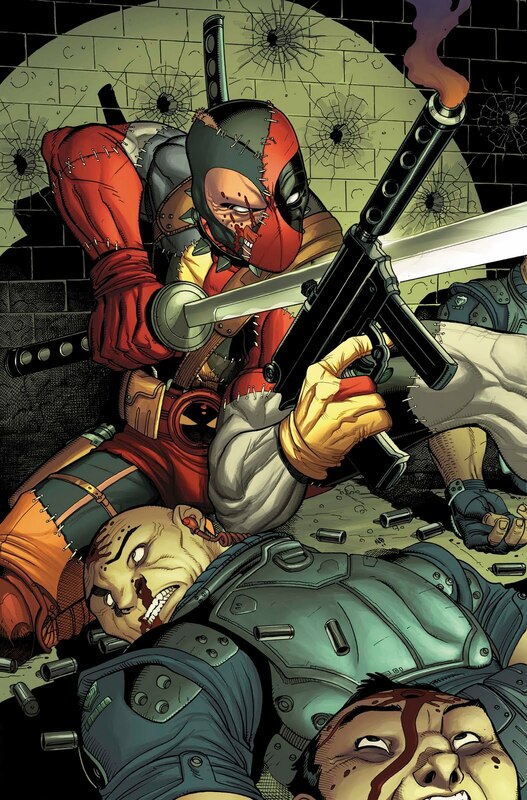 But can Wolverine’s secret team survive Apocalypse’s deadly Final Horsemen? And even if they do, can they kill the reborn Apocalypse when the greatest threat the world has ever faced is now no more than an innocent child? Collecting UNCANNY X-FORCE #1-4, and material from WOLVERINE: ROAD TO HELL and ALL-NEW WOLVERINE SAGA.